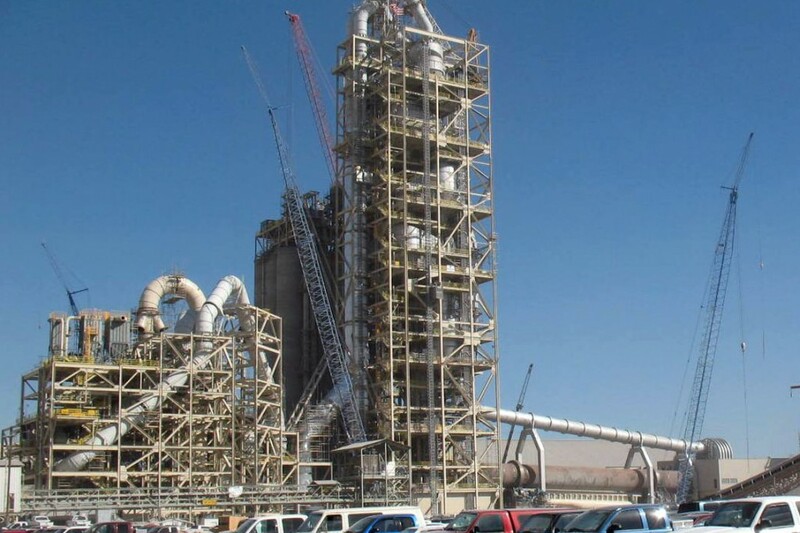 Hotwork can provide refractory dryout/heatup services to cement plant operators for everything from cooler repairs to the complete preheater/calciner tower for a newly constructed plant. 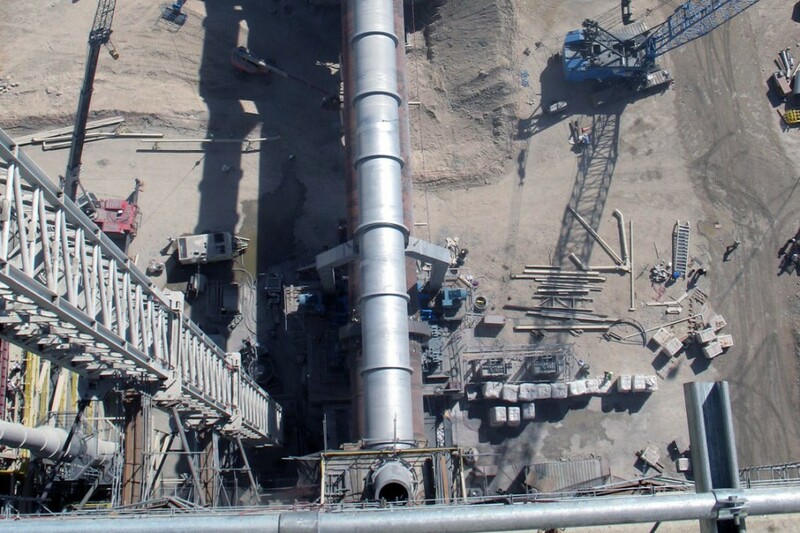 To allow commissioning and initial production of the tower prior to the operation of the kiln, Hotwork can also provide mill heating. 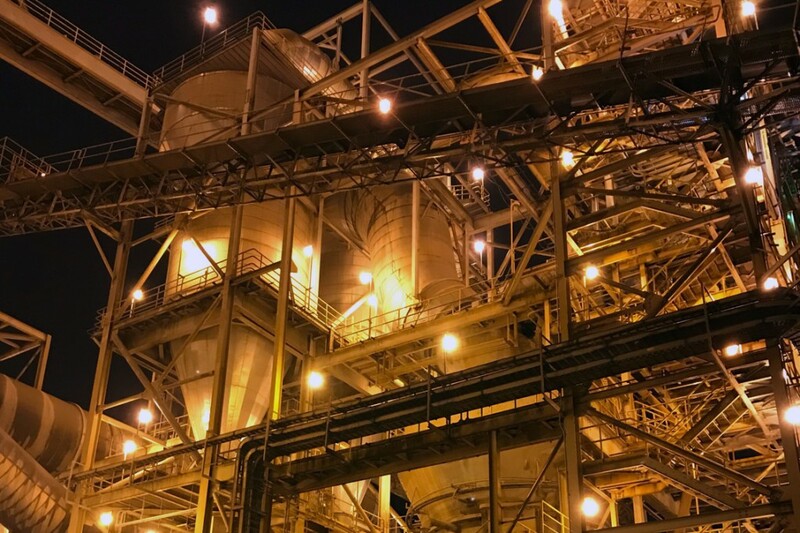 In addition, Hotwork has experience commissioning cement plants around the world, including the world’s largest cement line, and has commissioned cement plants using natural gas, diesel oil and propane depending on local availability.